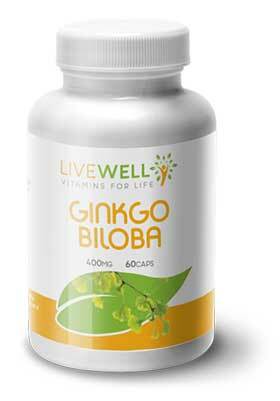 Gingko Biloba is prepared from leaf extracts of the gingko biloba tree -one of the oldest species on the planet. Records show that gingko biloba leaf was used by the Chinese from 3000BC for medical ailments. Ingredients: Dicalcium Phospahe DC, Microcrystalline Cellulose, Ginkgo Leaf extract 50:1 (Starch), Magnesium Stearate (Veg Source). Take two tablets daily preferably with food.